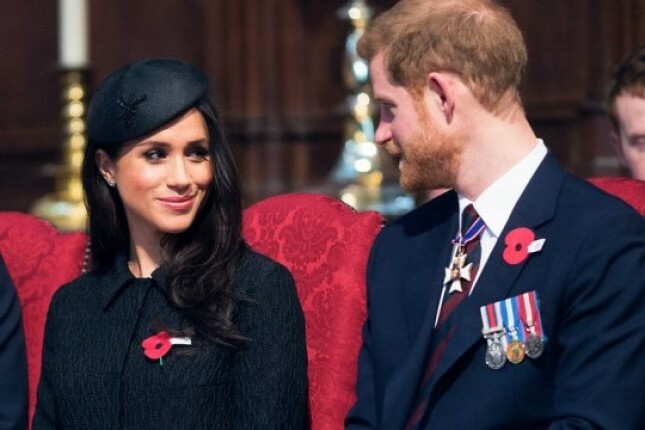 INDUSTRY.co.id - England - Toward the happy Days of Prince Harry and Meghan Markle who the Royal Wedding is counting the days. The Preparation is done. No exception about the appearance, the appearance becomes very important on a special day like wedding. Prince William Prince is also doing a diet like that done like a bride in general. Reported by the Daily Mail, Harry has become a member of the gym with a monthly fee of 575 pounds, or about Rp 10.9 million. To keep his body healthy. Not only that, according to one source, he also followed a healthy lifestyle as did his fiancee. Harry regularly drinks juice, cuts down carbohydrate intake and processed foods and incorporates kale and quinoa as a daily intake. "Meghan really changed Harry's diet, diligently drinking juice and he's lost half his weight, which is very much for a skinny like him," said the source quoted by the Daily Mail (29/4). Previously Harry was known to love junk food. As the former chef of his family, Darren McGrady, both young William and Harry liked burgers, pizza, and potatoes. Now Prince Harry was more keep the food intake for his health.